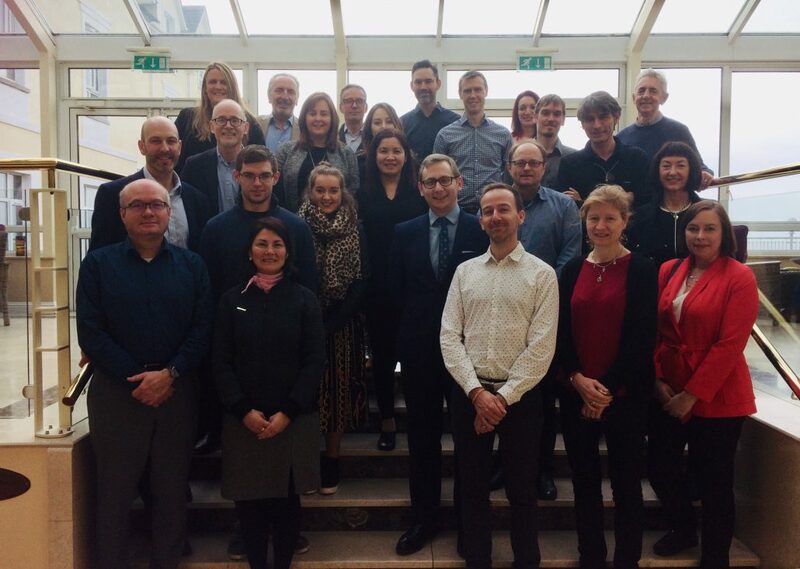 The month 60 VISICORT plenary meeting was hosted by the National University of Ireland Galway on March 13 and 14, 2019. The 2.5-day meeting included a work package update from each partner and round table discussions to drive the project results forward. A Memorandum of Understanding to establish the VISICORT Virtual Research Community was signed by members in attendance. Special thanks to Dr Rita Lawlor, Biobank and Model Bank Director and Research Coordinator at ARC-NET (Applied Research on Cancer Network) at the University of Verona. 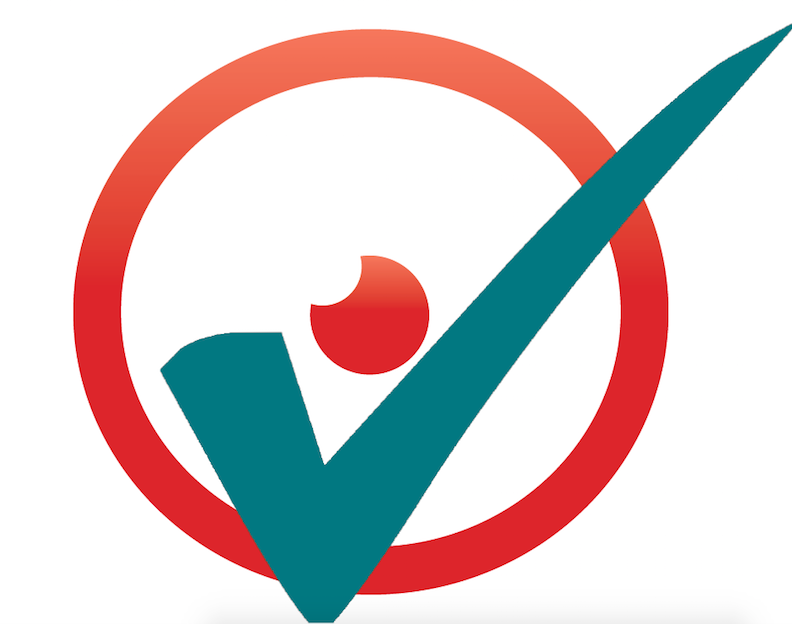 Rita is a member of VISICORT’s External Advisory Group. Rita’s input to the meeting was highly valuable and much appreciated by all partners.